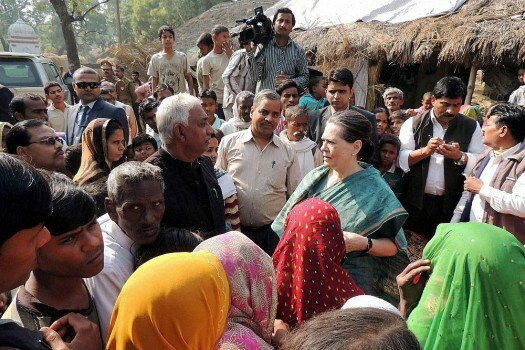 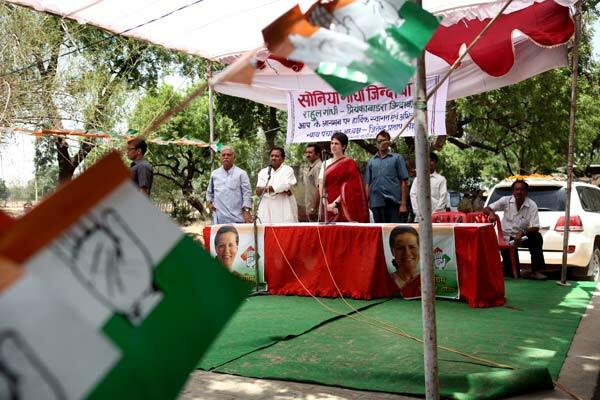 Congress President Sonia Gandhi interacts with villagers during her visit to Raebareli. 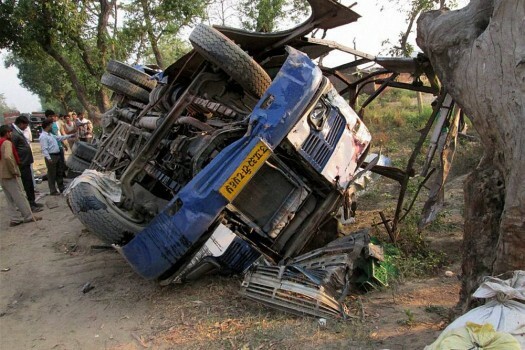 The overturned bus that rammed into a tree at Fatehganj in Bareilly district. 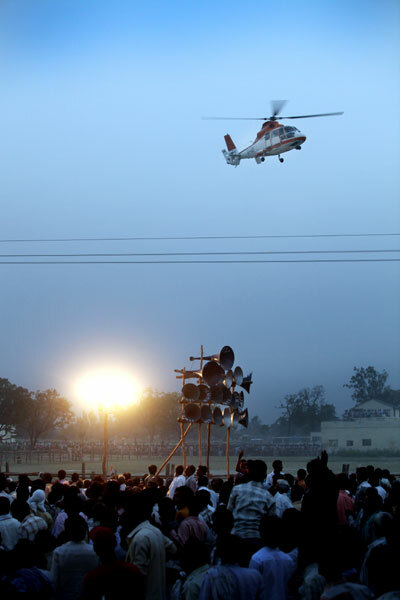 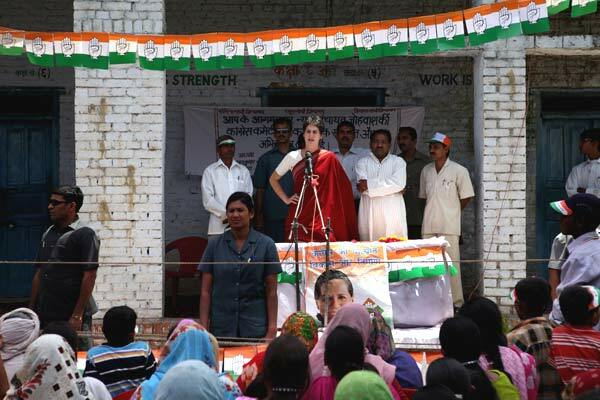 Priyanka Vadra during an election campaign for her mother and Congress President Sonia Gandhi in Raebareli. 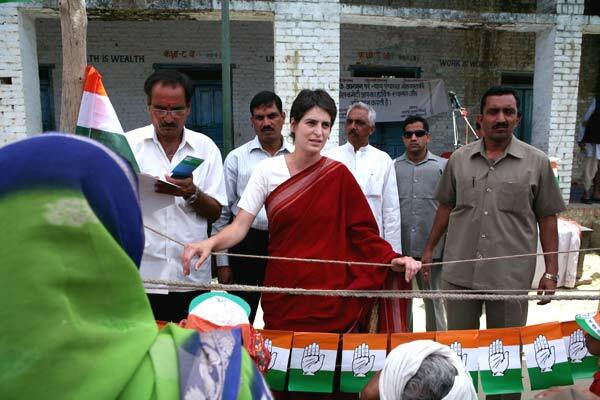 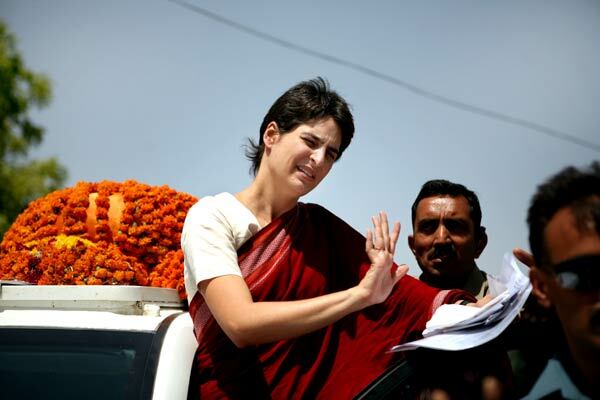 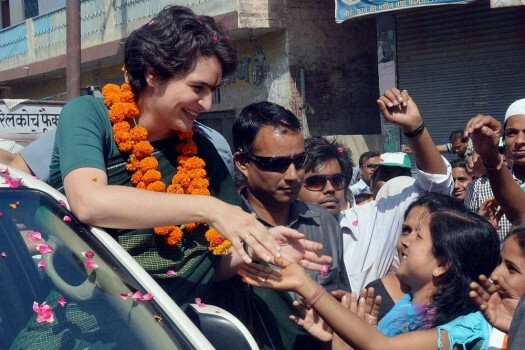 Priyanka Vadra during her election campaign for her mother and Congress President Sonia Gandhi in Raebareli. 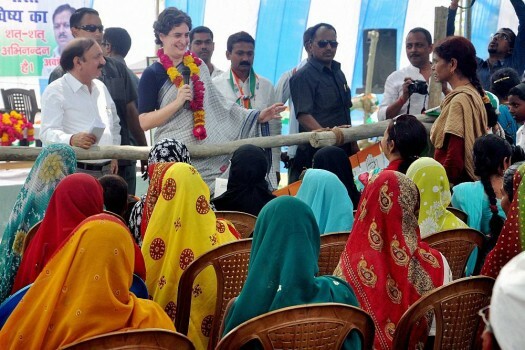 Priyanka Vadra addresses village women during her election campaign for her mother and Congress President Sonia Gandhi in Raebareli. 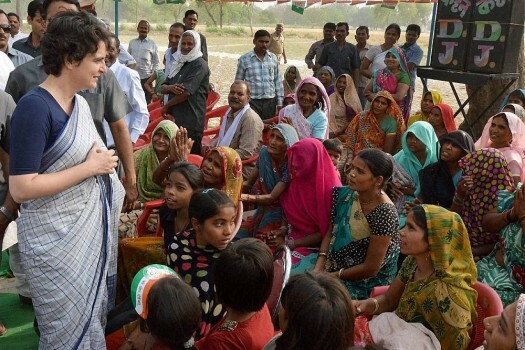 Priyanka Vadra addresses villagers during her election campaign for her mother and Congress President Sonia Gandhi in Raebareli. 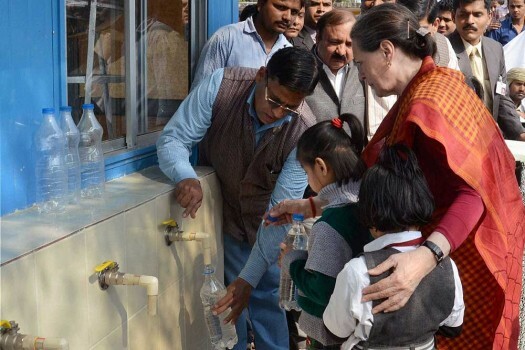 Congress President Sonia Gandhi with children during a visit to her parliamentary constituency Raebareli. 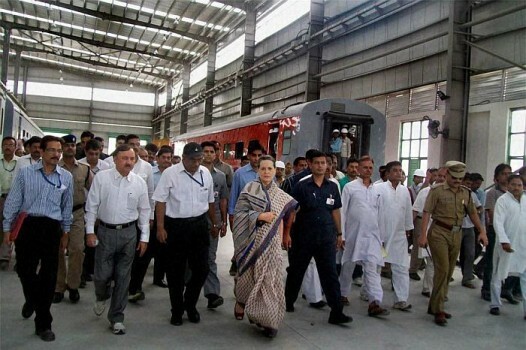 UPA Chairperson Sonia Gandhi visits the rail coach factory of Lalganj in Raebareli. 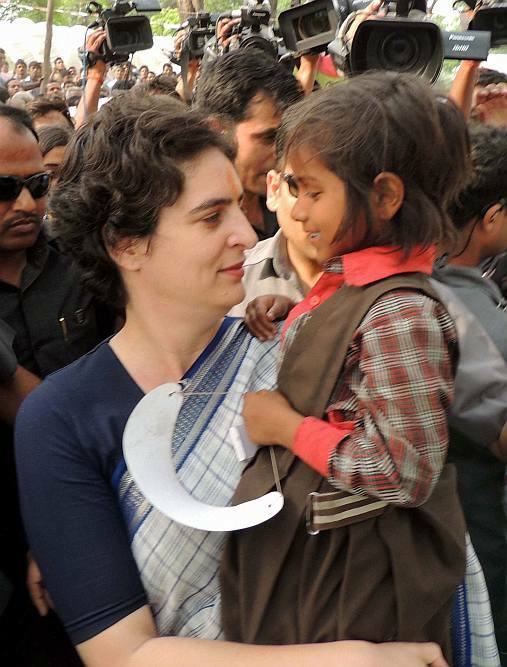 The leader and the led. 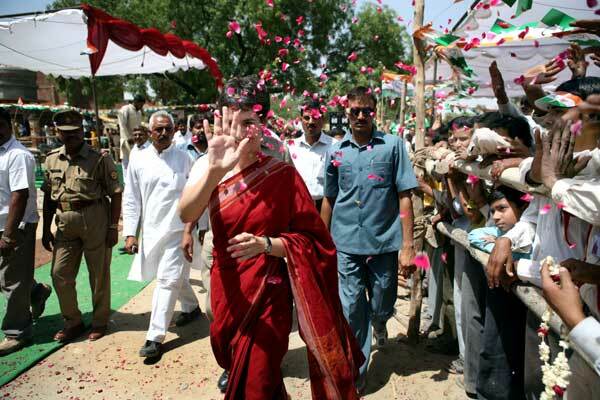 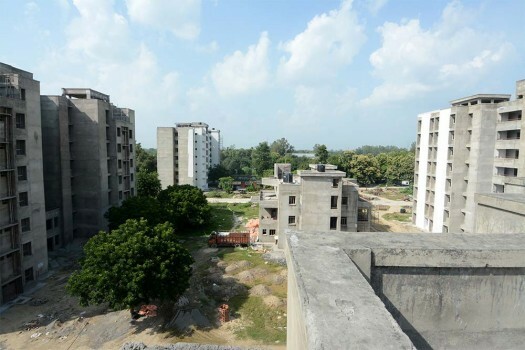 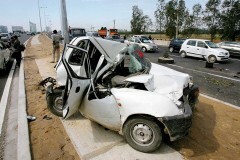 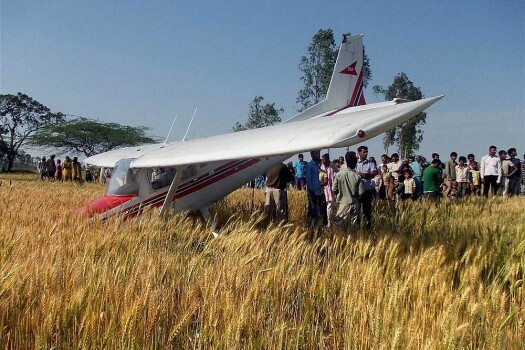 Sonia Gandhi on a visit to Rae Bareilly.